Hey there! I’m back in Michigan after a whirlwind weekend in southern California, for a family wedding. My brother and I flew to Los Angeles Thursday night to meet our parents, who had already been there on vacation for a week. 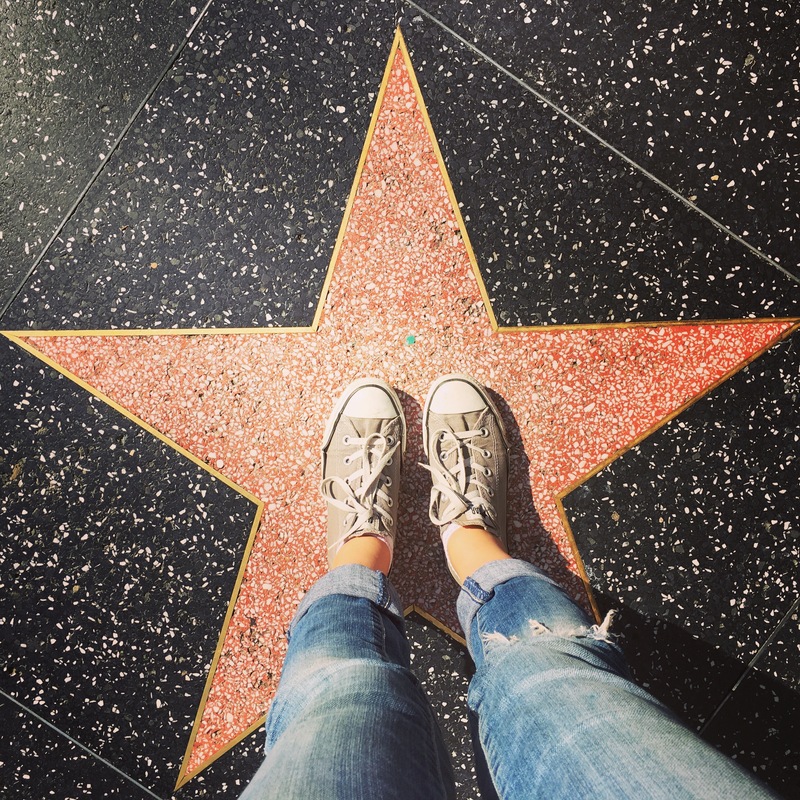 We spent Friday touring Hollywood and the surrounding areas and I literally teared up multiple times, because I am SUCH A HUGE FILM GEEK (if my Screen Arts & Cultures minor doesn’t give that away) and I’ve been dreaming about Hollywood for forever. Friday night, we drove to Downtown Disney (outside Disneyland), where we watched the fireworks, toured the shops, and ate SO MUCH FOOD.